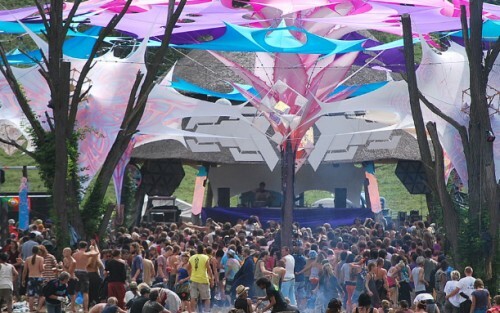 Annual Psychedelic Tribal Gathering in Hungary. More than a festival, rather, a portal into new insights for life, living and EDM music and dance! Describes itself as, “a Spiritual Awakening”. The O.Z.O.R.A. Festival has been held on an estate in Ozora near small village Dádpuszta every year since 2004. The first party was called Solipse and took place during the Solar eclipse of August 11, 1999. The Ozora festival (with Solar United Natives festival) is one of the two sizeable psytrance festivals in Hungary, and is one of the fastest growing psychedelic trance festivals in the world.